This thin and light weight cushion, brings relaxing massage to tired muscles. Neck, shoulders and back will sigh with relief when you sooth them. I also tried it on my legs and abdomen. they appreciated the kneading massage as well. This massage cushion can be used for vehicle, office and home setting. a strap is built in the back of the cushion for convenient mount to car seat. It also comes with a cigarette lighter adapter. There is only one word to describe it - heavenly! 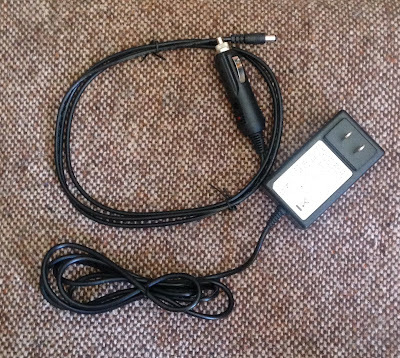 It comes in a box with a handle which is great for travel. Although it is not a heating massager, you are able to set the rollers do rotate clockwise or counter clockwise. The only con would be the strap is not adjustable, it didn't fit on my pillows or chairs. which is not a huge disadvantage, I just held the massager up to my neck and shoulders. I have been using the massager almost every day, my muscles feel more relaxed and my neck and shoulders definitely have less tension. 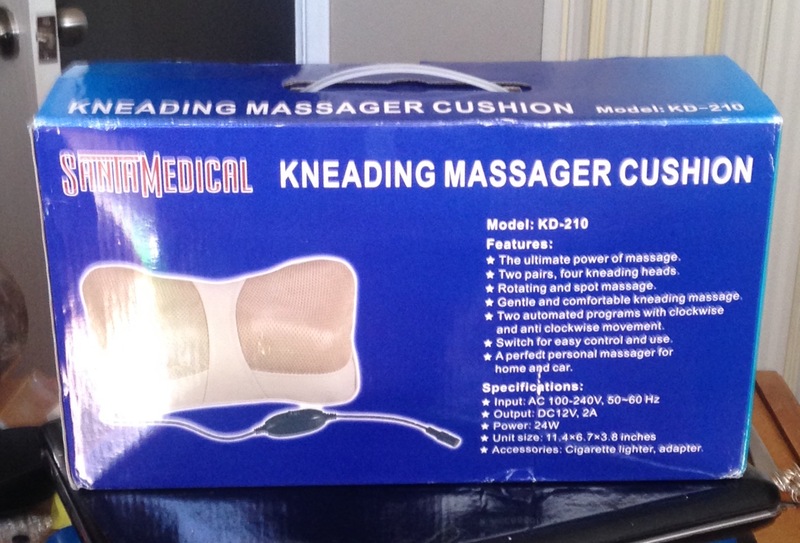 If you would like to purchase a Kneading Massage Cushion, Click HERE!